Glamping is the term used for "glamorous camping". Glamping allows you to enjoy nature and beautiful scenery without having to rough it out like you would with traditional camping. If you enjoy spending time in nature but are not a fan of camping, then glamping may be just right for you. 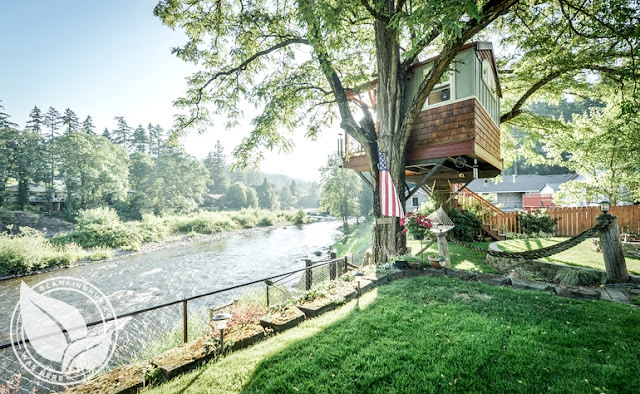 Rather than staying in a hotel, when you go glamping you would stay in a unique cabin, treehouse, or tent and enjoy being surrounded by nature. Many pet parents like to take their pets along on trips with them. Of course, it's important to make sure the place where you stay at is pet-friendly and your pets are welcome. 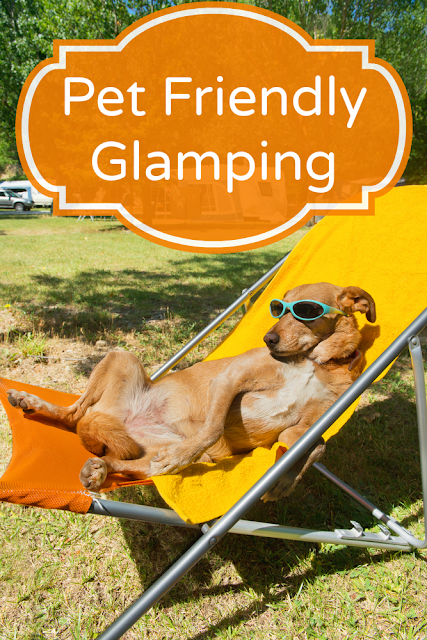 Fortunately, there are many glamping cabins and sites that are pet-friendly in the US. I spent quite some time browsing through all the gorgeous pet-friendly glamping venues at Glamping Hub. Here are a few of my favorites that I would love to stay at one day. This one caught my eye because, well, it's so cute! Also, the decor on the inside of the house very closely resembles my family's own lake cabin here in Texas. My father decorated it himself and it seems as though whoever decorated the interior of this treehouse has taste akin to my father's. I also love staying near the water. It's peaceful and relaxing and opens up many possibilities for activities to enjoy. Plus, there's something about staying in a treehouse that seems appealing to me. 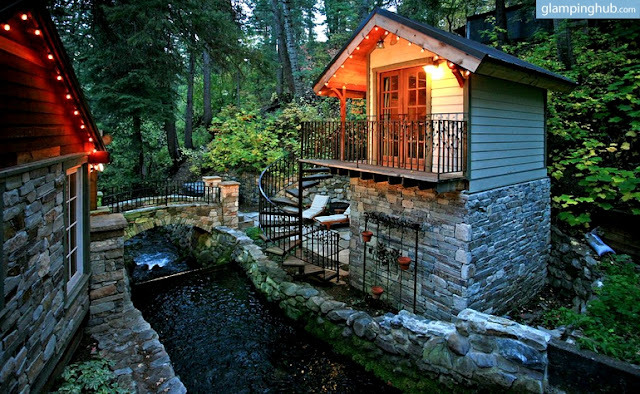 This cabin caught my eye immediately because it's so breathtaking! Again, it's near the water which I love. Not only is the exterior gorgeous and shady, but the inside is very nice as well. 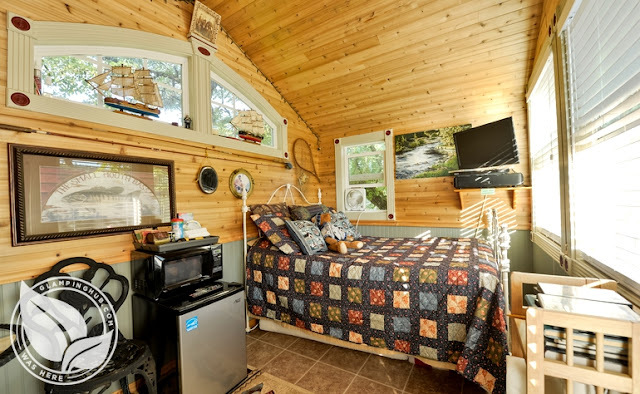 This cabin is pet-friendly and charges an additional fee for pets depending on their size. 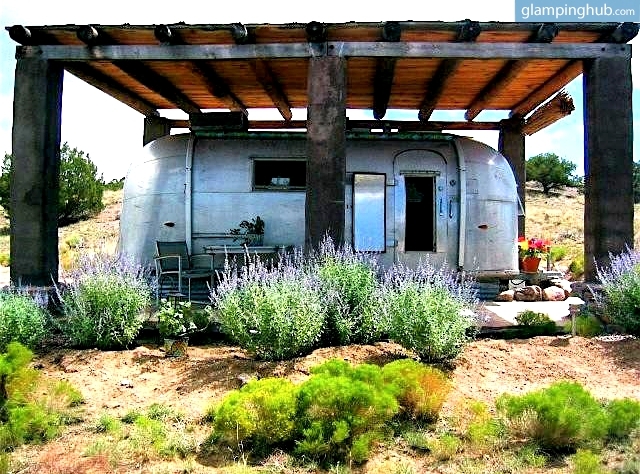 This little vintage 1960's airstream camper that I found on Glamping Hub is small, cozy, and surrounded by the spectacular desert of New Mexico. It also says there is a hot tub you can enjoy during your stay! It is a pet-friendly accommodation. I've been camping in New Mexico before and enjoyed it very much. The scenery was quite different than what I'm used to here in Texas, but it was a pleasant experience I wouldn't mind having again. Would you like to give glamping with your pets a try? We are teaming up with Glamping Hub to bring you a fabulous giveaway that you can use on your next trip! Rather than staying in the usual hotel, why not take a look on GlampingHub.com and check out the places you can stay all over the US? Also, you'll be supporting an individual person who rents out their facilities to people. One person who enters this giveaway will be randomly selected to win a $150 Gift Certificate to Redeem at Glamping Hub. This giveaway is open to US residents only (void where prohibited by law), ages 18+. The giveaway ends on September 22 at midnight CST. To enter, just fill out the Rafflecopter form with as many entries as you wish. Good luck! This giveaway is sponsored by Glamping Hub and they are responsible for prize fulfillment. 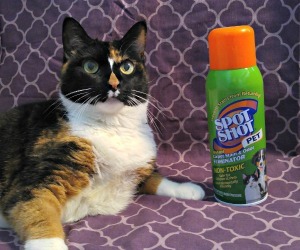 I received no compensation for this blog post. You should tell your mom to enter Sugar - I know you guys travel a lot! These look cool... but they are still a little too rustic for my big city human! Even in the middle of a forest, I think she would prefer a hotel with room service and wifi! There are a lot of options on the website. I found one near Austin, that was actually just someone's really nice house positioned on the Lake. Many were definitely way nicer than a hotel room! 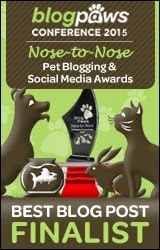 Oh My Dog, Miss Ann....now THIS is a website and giveaway I can get into! You know I love glamping even if we do still "glamp" in a tent! We bring the air bed with sheets and pillows, we always have our canopy and last time I even brought a baby pool so I could dip my paws when I got hot! But to glamp in a pet friendly cabin?!? Oh, I am all up for that. Can you believe the site has pet-friendly houseboats in the Keys? And oh, we love the cabins in the Great Smoky Mountains too. I am keeping my paws crossed for a win! Good luck Oz! I thought you might like this one. I am going to have to look up these house boats. That sounds pretty cool. I would take out dogs to Renovated Horse Barn on Family-Friendly Dude Ranch, Indiana or Peaceful Yurts Tucked into Hidden Valley in Indiana our fall leave turning is the perfect time to travel with dogs. Cooling weather. I have never heard of Glamping...very interesting! Those are all cute places, but I am happy indoors at my house with my cats :) It would be impossible to travel with all 15. Ha - I imagine that would be a feat to conquer. I would love to visit one of the cabins at Lake Arrowhead with our big dog! I want to to go to Karbers Ridge, Illinois to stay in a tree house! I would take my Bostons with me! Those are some nice places and I do like that tree house! Wow, what a fantastic post! I have been looking into renting a cabin somewhere secluded with The Ginger Sisters, maybe over the 4th of July next year. Maybe this website could help you find something, Lara! Sounds like a fun plan. I'd like to visit any of them they are all so beautiful and spacious! WOW! This is so cool! And I have never heard that term before!! Mom will never go camping, glamping is a big maybe. She likes all the comforts of a nice hotel. She can be out in the wilderness all day, but needs her hotel at night.These are some pretty cute accommodations, though. They seem to vary in size greatly. Some are entire houses and definitely MUCH bigger than a hotel room. But, I'd imagine those places are usually rented out for larger groups of people. That is fun too Spencer! We went camping a lot when I was a kid. Although I think much of our camping was done in a camper. But we did do some tent camping too. I don't think I could go camping today because I just don't have the equipment. But, I could probably borrow everything from my dad. Oh gosh, all of these places look amazing! These places are fabulous! 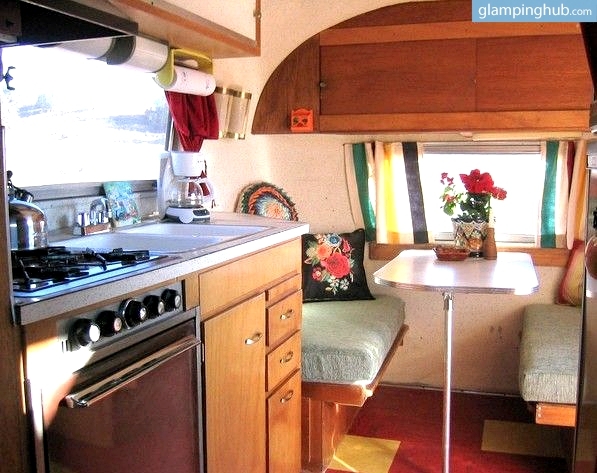 We could totally get into Glamping! I'm with your Mom too. But most of these places have electricity and I don't know about you but they look much nicer than the house I live in BOL! 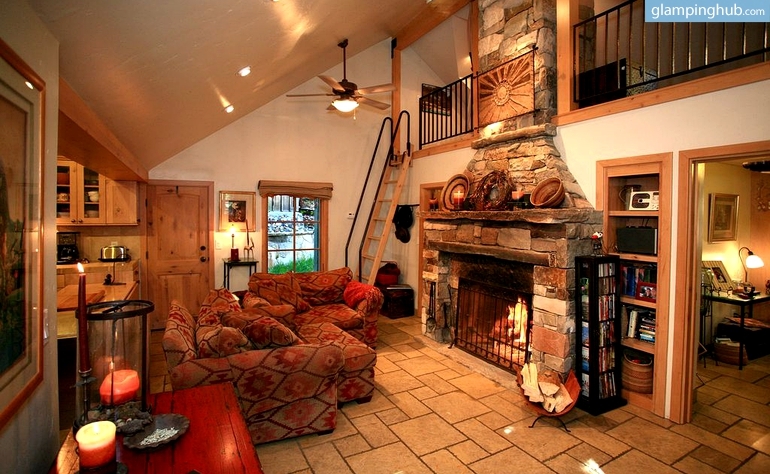 I'd like to stay at the place in Vail, Colorado. The cabin near the Smokey mountains! My family loves it there and so would our new puppy Krystal! My pups would like to visit the Catskills in NY. We go tent camping every summer, I'd love to take my dogs glamping! 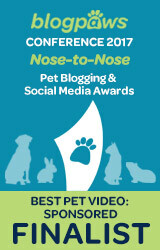 There are quite a few pet friendly gorgeous places on the site. I would love to visit the cabins near the Blue Ridge Mountains. I love Glamping!! Even when we camp in a tent, we don't pack light. We stayed at a pet friendly cabin for my birthday and it was wonderful. Really excited to check out this website too! It looks like they have some great options on the East Coast. All those pictures look so cozy! This is my kind of camping. I'd love to check out Lake Superior. This is SO cool! We'd love to rent one of the house boats in the Florida Keys! They have a treehouse! I think Mr. N needs to stay overnight in one. I would love to stay in a treehouse, but I don't see any nearby. The next coolest thing would be a house boat. There's one not too far that looks really nice. There's an awesome one in Tenants Harbor, Maine I would love to go to!